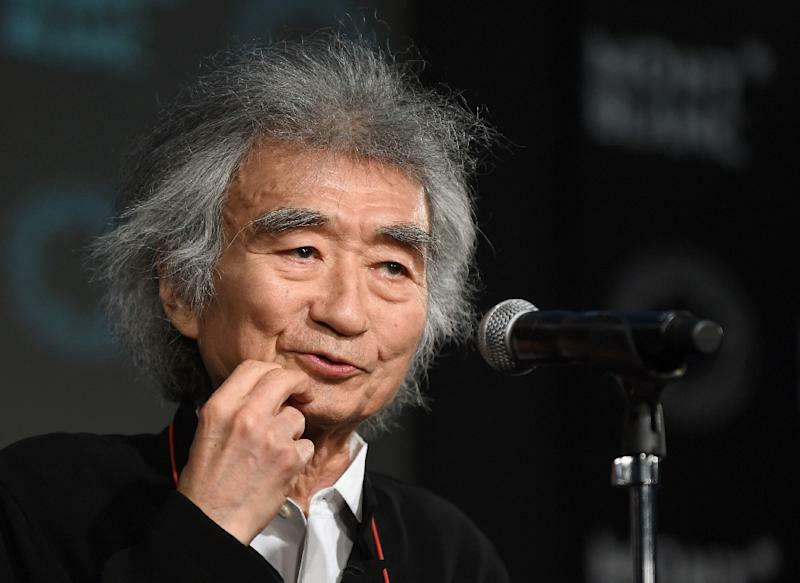 Tokyo (AFP) - Acclaimed Japanese conductor Seiji Ozawa has cancelled plans to lead an opera later this month in central Japan after suffering a hip fracture, organisers said Friday. The 79-year-old had planned to conduct the opera "Beatrice and Benedict" by Hector Berlioz on August 24, 27 and 29 at the Seiji Ozawa Matsumoto Festival named in his honour. The bushy-haired conductor "accidentally tumbled and hurt his hip" last Saturday and would be out of commission for three weeks to heal the fracture, the festival said on its website. 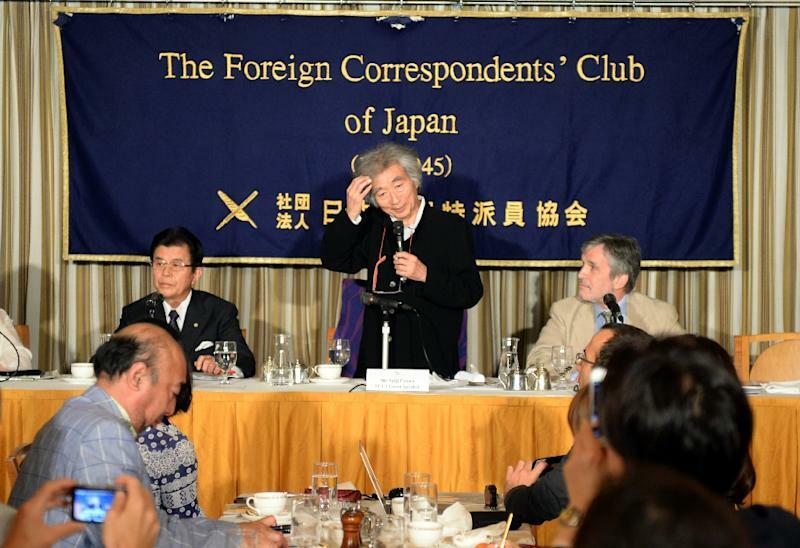 Ozawa fell in a bathroom at a Tokyo hospital where he was staying due to a common cold, Kyodo News agency said. But Ozawa will conduct a concert on his birthday, September 1, and an orchestra concert on September 6 at the festival as planned, it said. In a career that has spanned the globe, Ozawa spent nearly three decades at the Boston Symphony Orchestra before moving to Austria in 2002 to become musical director for the Vienna State Opera. Ozawa, who underwent surgery for cancer of the oesophagus in 2010 and was treated for a hernia in 2011, has been away from the podium for extensive periods during his battle back to health.